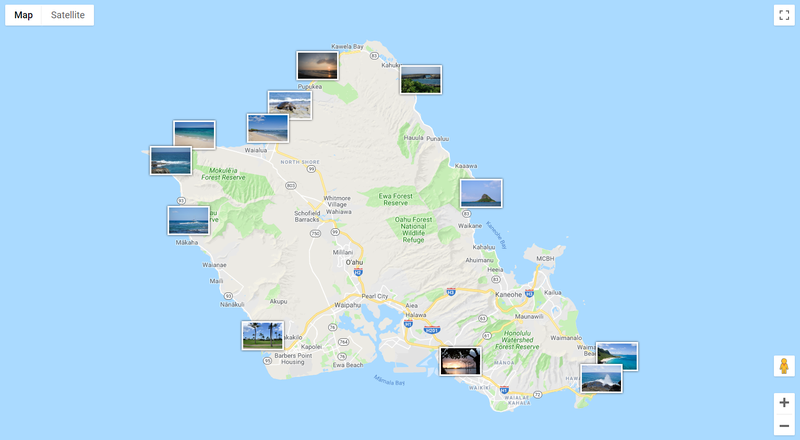 View your Google Drive Geotagged Photos automatically placed on a Google Map. Click ‘Sign in with Google’ to allow your browser access to your Google Drive files. The webserver don’t have access to your pictures.